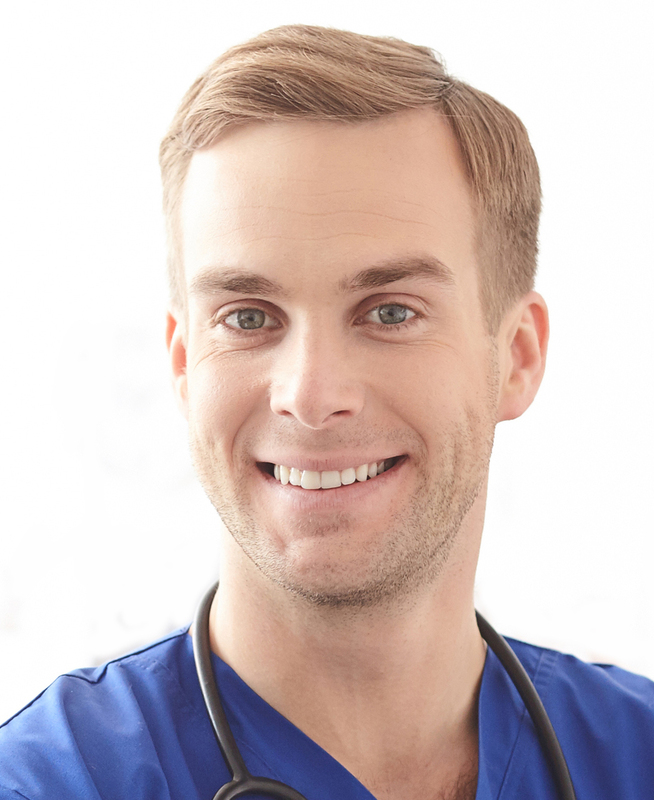 Enjoy Easy Online CPD Today for just £4.99 ! 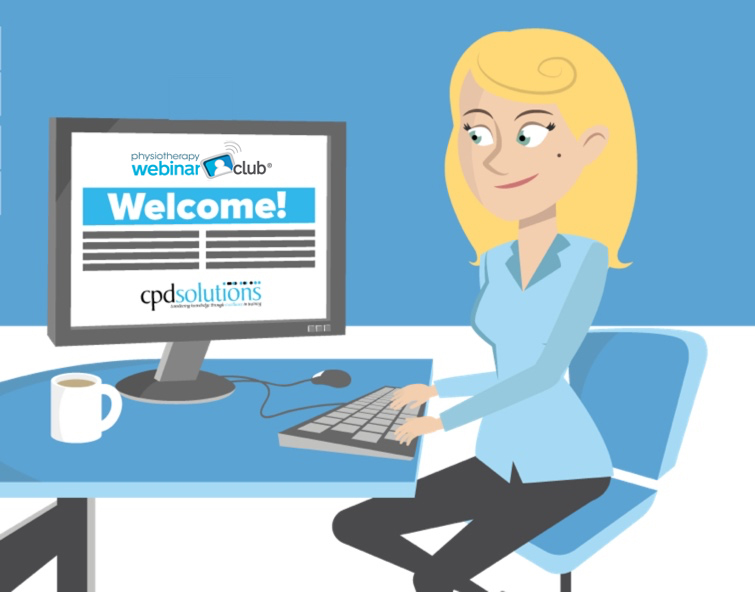 Upgrade to Full Membership of Physiotherapy Webinar Club now for just £4.99 + VAT. You'll get immediate, unlimited access to over 30 hours of quality webinars in key Physiotherapy topics. Your monthly membership fee will revert to the standard price of £33+VAT after the first month. You can cancel at any time. Because we'd like you to benefit from full membership of Physiotherapy Webinar Club, we've got a very special one-time only offer for you. This offer is only for new Silver Members - please don't pass it on! Free up your time; no need to arrange travel, accommodation, child or pet care! Get up to date with key and developing areas of Physiotherapy without going anywhere! Any questions? Call us now on +44 (0) 151 328 0444 - we'll be very happy to help you!